Volunteer — Canvasback Missions, Inc.
Canvasback Missions is only able to operate because of generous volunteers like you. Thank you! If traveling isn't your thing but you'd still like to volunteer from your hometown, you can still be a vital part of our work by becoming an Advocate on our behalf. Currently we are looking for surgical and clinic-based doctors, nurses, and techs in the following specialties: ENT, Gynecology, Orthopedics, Urology, Ophthalmology, and Dental. We often bring radiologists, general surgeons, and pathologists on our trips to aid these specialties. It is possible we could have a need for cardiologists and dermatologists in the future, although we do not currently conduct trips under those specialties. If your position or specialty is not listed, you can still feel free to apply. There are some instances when we need other types of medical professionals to volunteer. We sometimes have a need for non-medical volunteers like photographers, videographers, handypeople, IT professionals, and administrative clinic assistants on our trips. We are not, however, able to cover the costs for travel, room, or board for these positions. These volunteers will need to fund their own trip, or get sponsored by members of their communities. Any non-essential medical volunteers may also have to cover their own costs. If you fall under these categories, do not let this deter you from applying. Our teams are led by doctors who have previously gone on trips with Canvasback. These lead doctors assemble the majority of their team independent of Canvasback. Any positions they are unable to fill, or positions volunteers drop out of, we will fill from our applicant pool. This means we don’t typically have a lot of volunteer positions open, but if they are open there is a strong, and sometimes short-notice need. If you are interested in volunteering, you can submit a volunteer interest form below. Please tell us about any special interests or connections you have with Micronesia in your form. 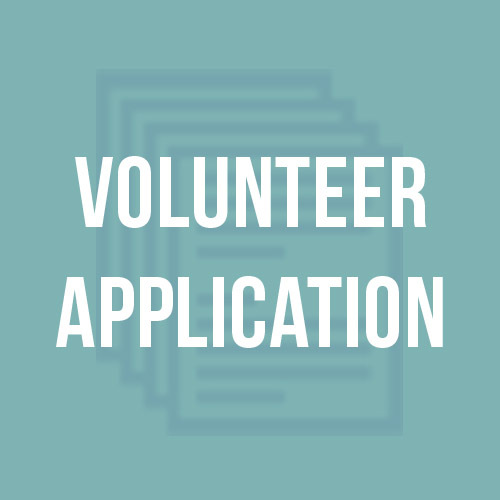 The following forms are only for volunteers who have already been assigned to a team. If this is you, please fill out all pertinent forms and return to us by mail or email. 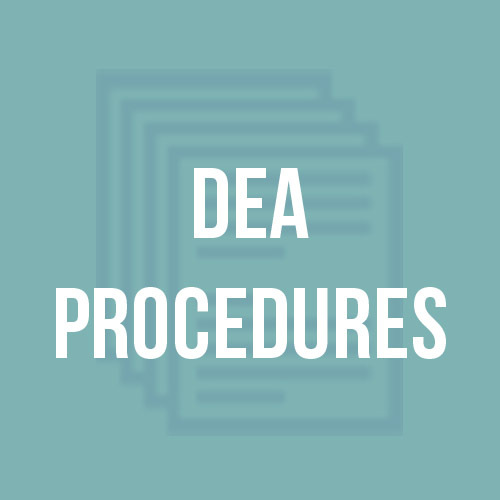 DEA Procedures: Must be completed by practitioner ordering and carrying controlled substances. Emergency Contact Information Form: Provides important information in case of emergencies. Media Release Form: To give permission to use photographs, videos, and other forms of media in print, online, or other distribution. Non-Cash Donation Form: For acquired non-cash donations such as supplies - Please fill out and return this document even if the donor does not require a receipt. Volunteer Application: Detail volunteer contact information, history, experience, and other special interests. Volunteer Agreement: An agreement of conduct between volunteer and Canvasback Missions. Samoa License Application: Please fill out only if you have been approved to go on a trip to Samoa. 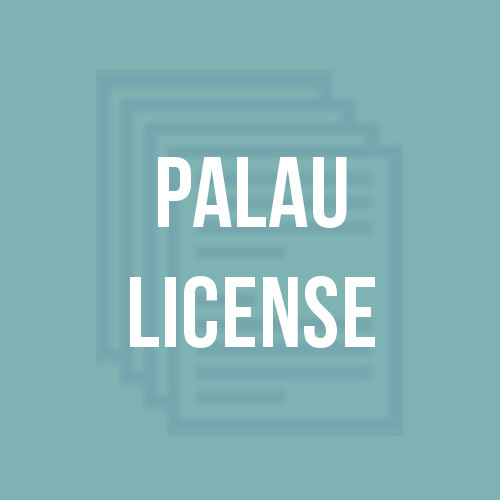 Palau License Application:Please fill out only if you have been approved to go on a trip to Palau. RMI License Application: Please fill out only if you have been approved to go on a trip to the Republic of the Marshall Islands. Orientation Packet: What you need to know, from what to pack to how to act on-island; Please read this in its entirety.